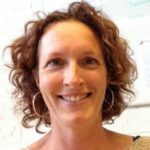 Margriet Pauws-Huisink finished a PhD in Earth Sciences in 1999 and has been working in various administrative and policy functions. 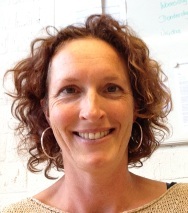 At IViR she works in the IViR secretariat, where she deals with the administrative aspects of the teaching programme. She is available at Mondays, Thursdays and Fridays.